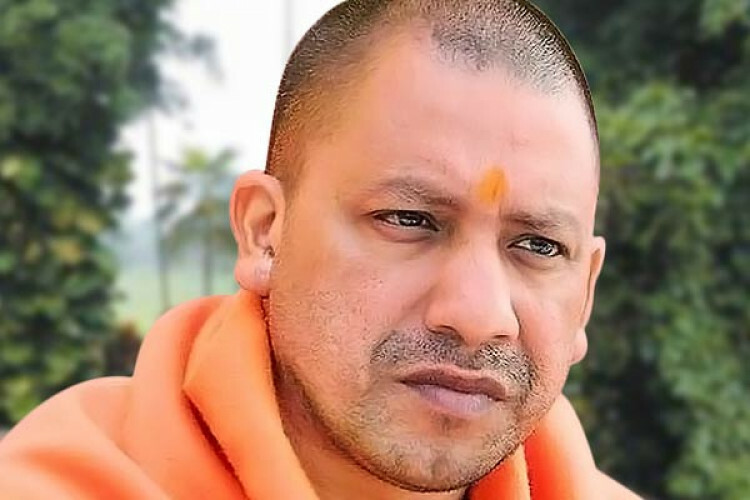 UP CM Adityanath compared Muslim league to a virus saying it divided the country during Independence movement & will spread if Congress & its allies come to power. IUML party said it didn't need a certificate of nationalism & is a recognized party in Kerala, has a long history of upholding the secular democratic ethos of our constitution. They urged the EC to take proper actions against forces that are tarnishing their image.